When I woke up this morning, greeting the new year, I immediately started going over my work schedule in my head. Referring to the iCals on my iPhone, iPad, and MacBook, I realized that 2013 is already begging me to get ultra-organized. Knowing other’s may have the same resolution, I thought this the perfect time to write a post inspiring us all to makeover our home offices. 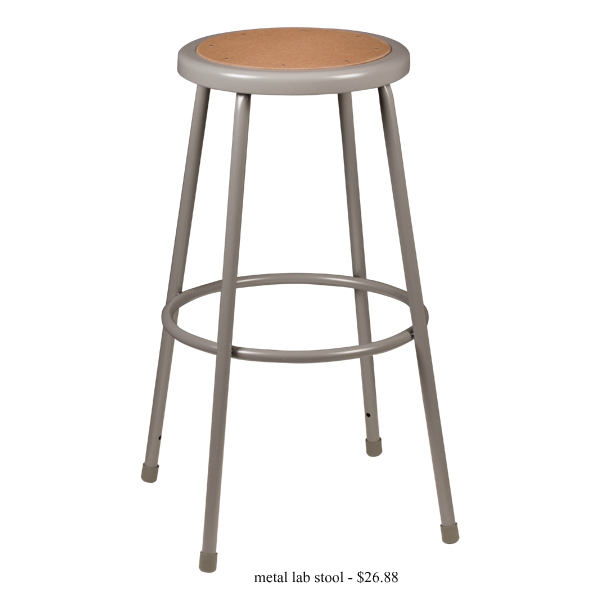 I hope these stylish and practical items motivate all you hard working women to create the workspace that you and your careers deserve. 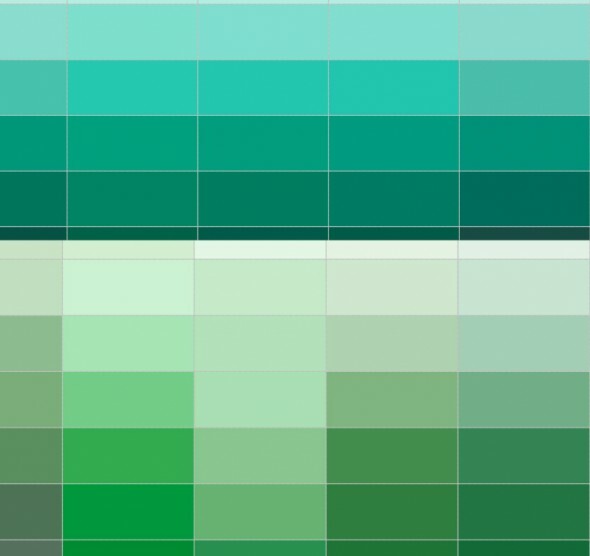 Recently, I read an interesting fact: the color green helps you focus and should, therefore, cover the walls of libraries and offices. Pick your favorite of these viridescences and get to work! 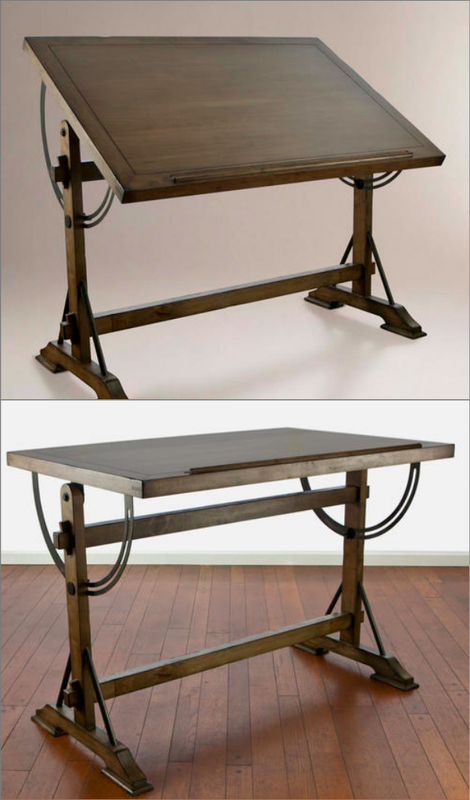 Of course, you cannot call it a home office if it’s without a desk! 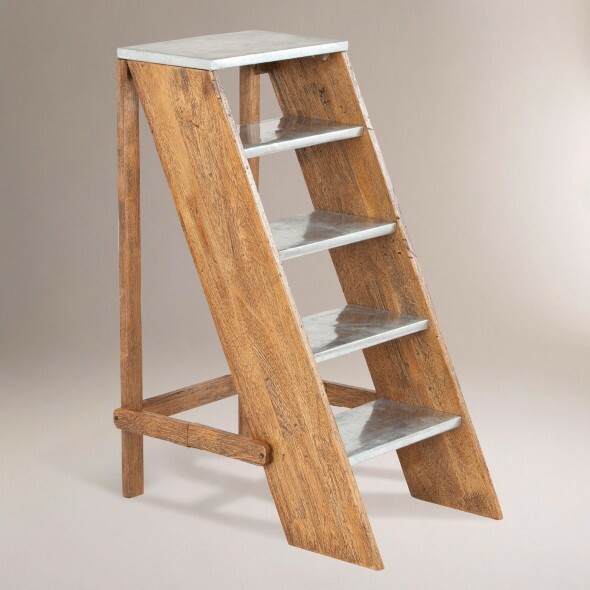 This handsome piece with its two shelves and vertical design is perfect for a small space. Whenever a friend or client of mine says they want a “big comfy” office chair, I always tell them, “Why get one of these cumbersome (and typically ugly) super comfortable chairs when you already have a couch, bed, and armchair?” In my experience, opting for the “simple” chair for your workspace is always the smarter choice. More work gets done, more space is saved, and your hardwood floors are spared the many scratches that come from the rolly chair. 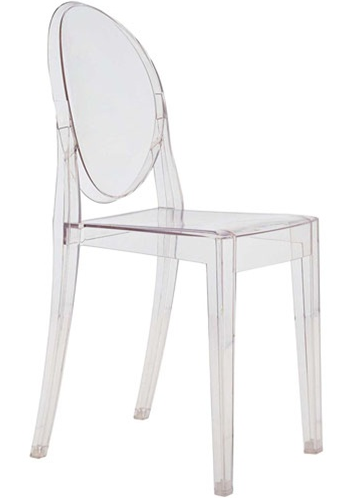 Though it’s a bit of a splurge, I just love the classic and surprisingly snug ghost chair. It’s a rough life for those of us who just can’t live without our iPads but have a fondness for the past, always purchasing antiques and adorning our homes with decorative old phones and typewriters. 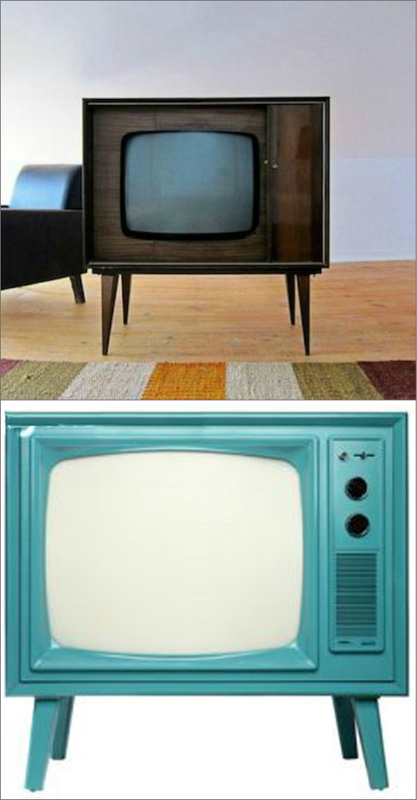 But now, thanks to “a revolutionary advancement in the field of obsolescence” our two juxtaposing loves can come together, giving our decorations a utilitarian makeover while staying oh so aesthetically pleasing. While searching for the rare, stylish bulletin board, I was thrilled to find the following item. 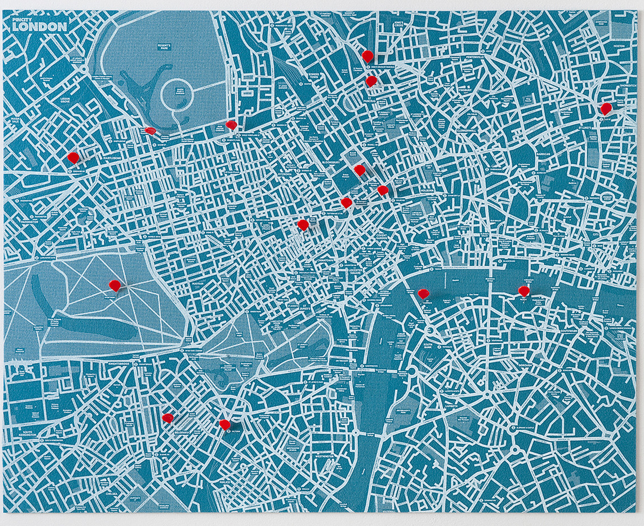 The fabulous fab.com doesn’t only sell pin boards featuring the map of London (in both blue and black), but of Paris, Amsterdam, Berlin, and Manhattan. 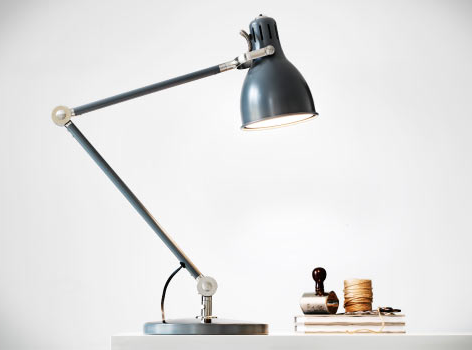 Another difficult find is the nice-looking, long-lasting desk lamp. It’s alright, I’ve found it for you! For just $40, this Ikea lamp is sure to illuminate your space all year and for those to come. A great room is always made perfect by the detail. Don’t overlook the chance at spiffing up your station with unique stationary or colorful paper organizers. 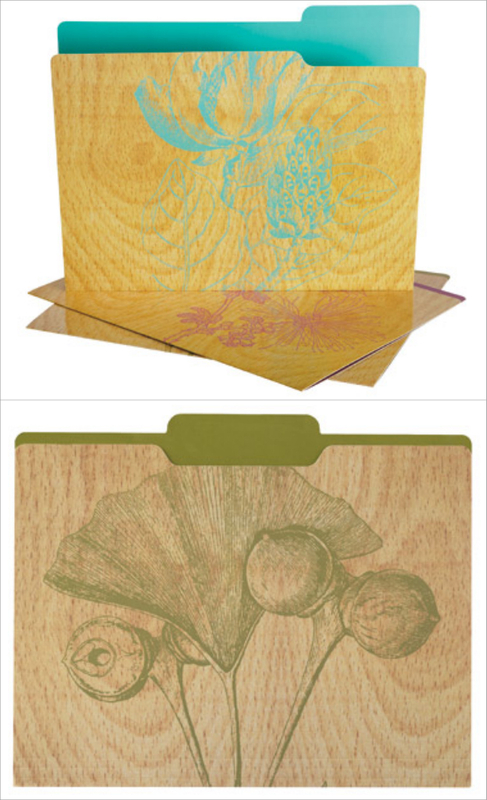 These floral file folders are model examples, adding the perfect pop of color and character to your desk. 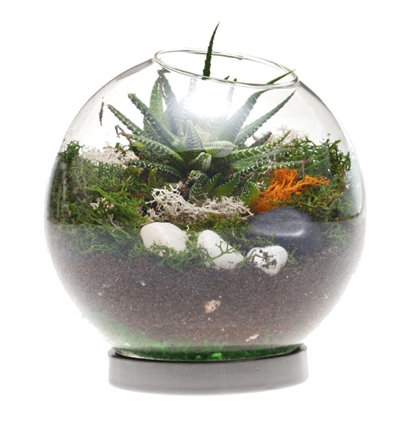 Don’t let your files be the only sign of nature in your office. Make the smart addition of greenery to turn this study room a home. Happy organizing, happy resolving, happy working, and happy New Year to all you Frugal Materialists! 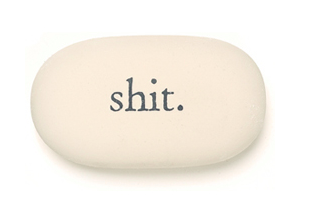 Pardon me if this 1-year-old company is old news to anyone, but I’m just finding out about it! 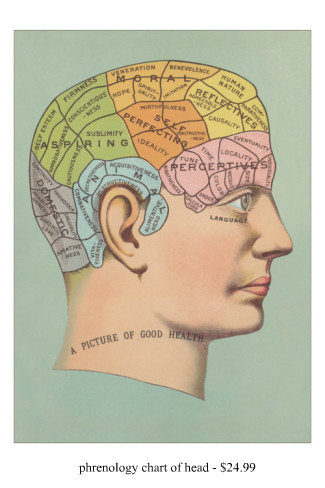 So, I’ll assume that some of you Frugal Materialists are, as well. While walking to Housing Works Café for a day of book browsing, a vibrant storefront window on Spring Street stole my attention. What is “C Wonder?” I wondered. A day later, in the Time Warner Center, there it was again. I decided to have a look. To say I found more in C Wonder than expected would be an understatement. From winter jackets to dog bowls to roller skates (YES), C Wonder gives traditional, polished prep a funky, artistic makeover. 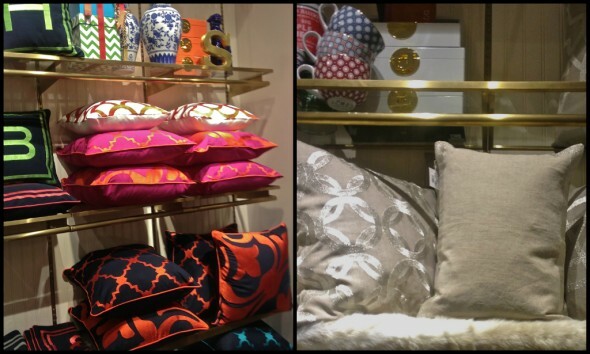 With patterns like eye-candy and such reasonable prices, C Wonder’s home accessories are so FM-friendly that I couldn’t help but share. 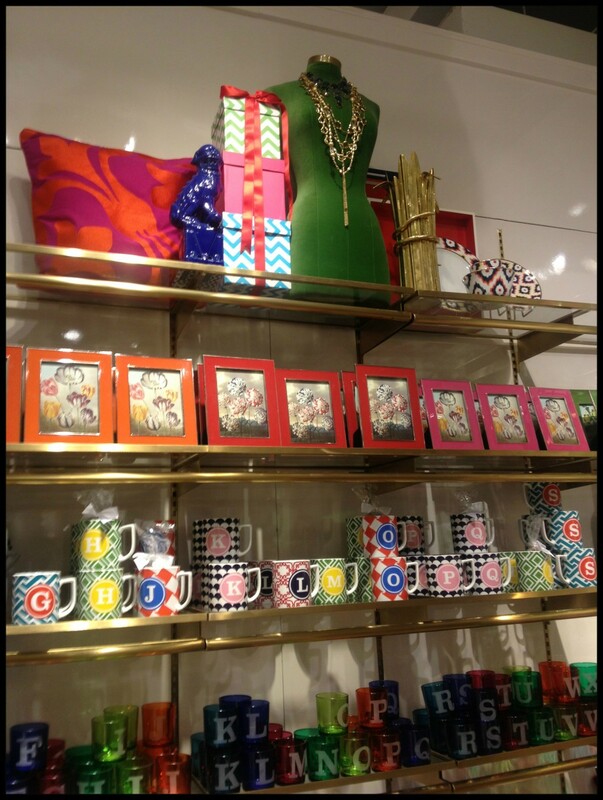 The store’s displays prove how mixing patterns and bold colors is always a Yes. 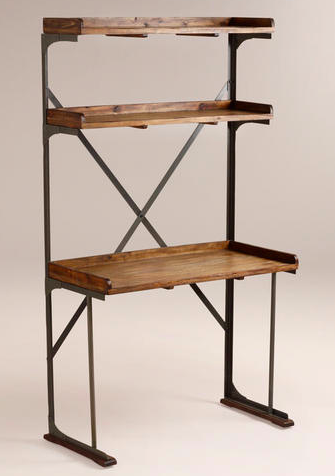 Items on these three shelves range from just $8-$38. 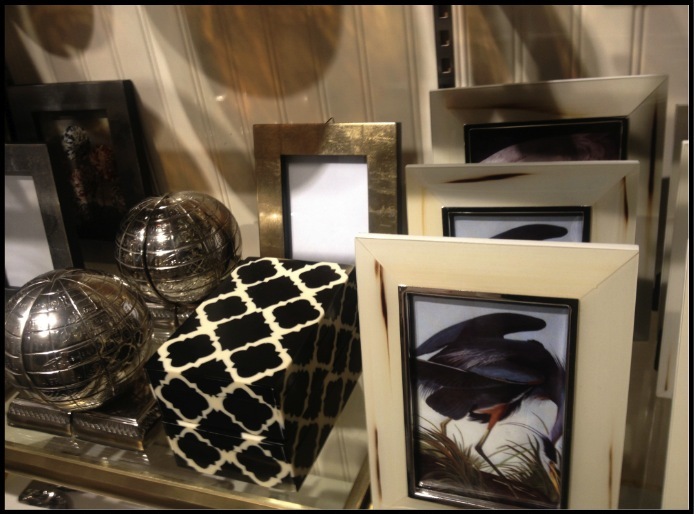 How smart would these more monochromatic accessories look in your study or home office? Prices from $28. If you know me, you know my love for some great throw pillows. C Wonder’s received an audible (and honorable), “Oh, yeah,” while I snapped a photo. Their $34-$48 price tags make them even better. 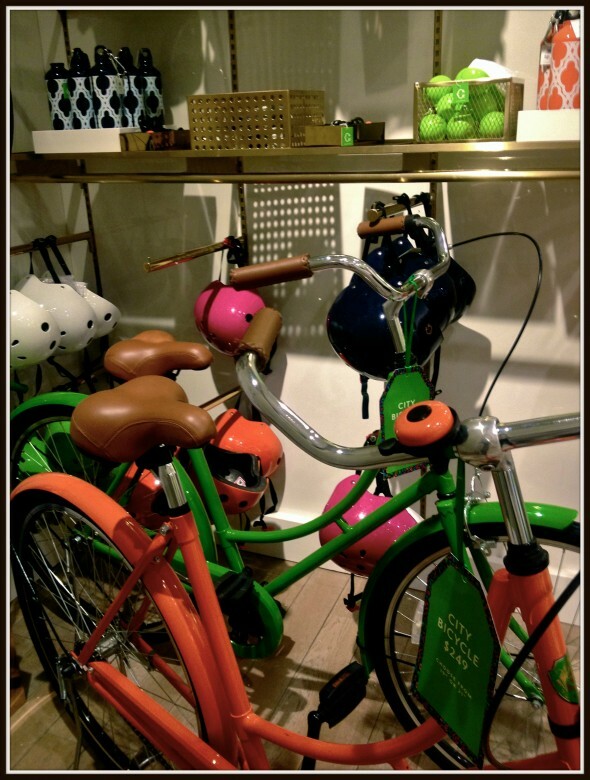 And then I decided C Wonder was my favorite… These bright bikes are a steal at $249. Top it off with a matching helmut for $49 and a pretty patterned water bottle for $9. If you liked what you just saw, there is oh so much more where that came from. Go online or to any C Wonder in your city to see what else they have for you. Be sure to take advantage of their 30% off All Sale Items, until 12/6 (so hurry). They’ve also put together some fun “Gifts for $25 and Under” & “Gifts for $50 and Under” tables for the holidays. I know, it’s a lot. Aren’t you glad I went in? 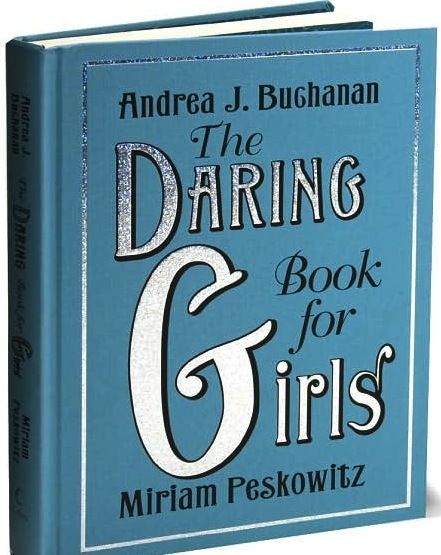 As a babysitter to a handful of little New York City lassies, I’ve noticed what young gals are naturally drawn to – what catches their eye and makes them feel like queen of the world! As a young feminist who grew up adoring dolls and Disney princesses, I can appreciate just how girly some of my girls can be. Any lil’ lady should get to have her dream room. This can be achieved at a shockingly low price, which makes it all the more magical. 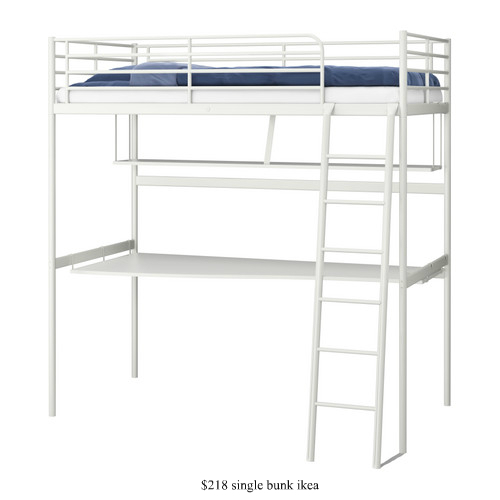 Take a look at what we’ve chosen for your daughter’s dream space. These pretty but chic items are sure to create the perfect princess palace while also standing the test of time. 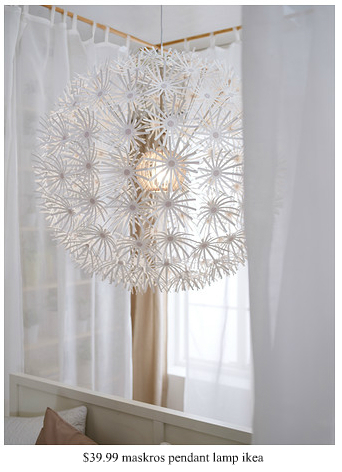 Make a statement about girl power with this flower power pendant lamp from Ikea. 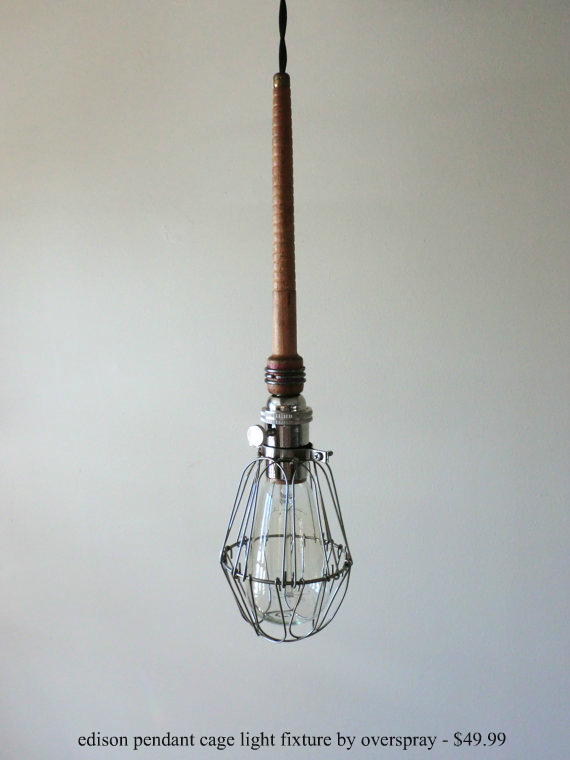 It looks great as a chandelier in the center of the room. 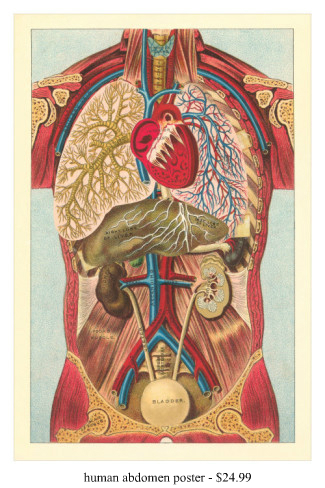 Or, hang three at different levels, off-center, for a more mystical effect. 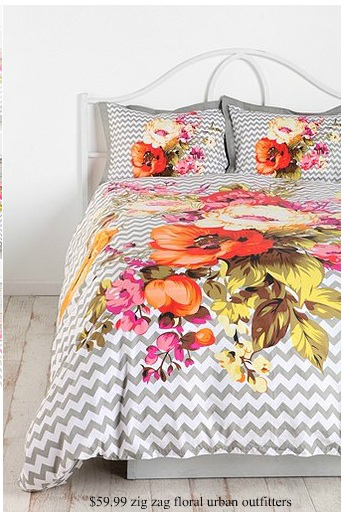 This vibrant duvet cover makes any place pop. 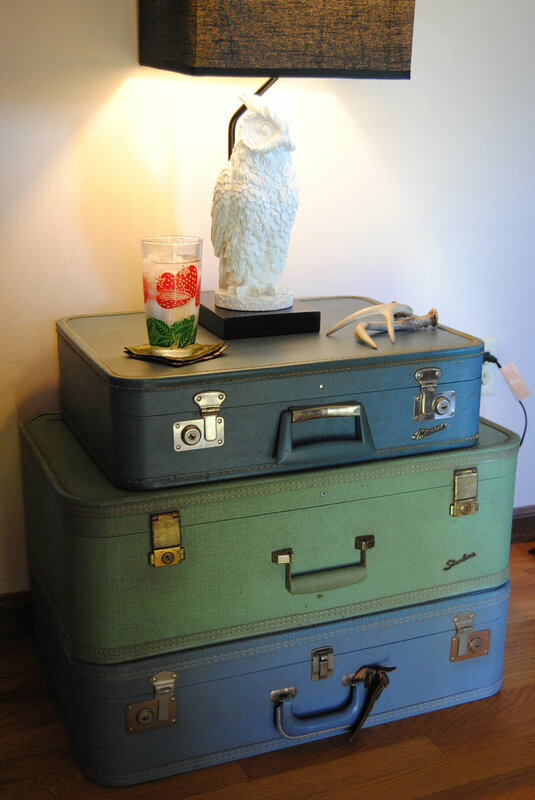 Her room should look oh so cool and trendy while also keeping it’s delicate, feminine theme. 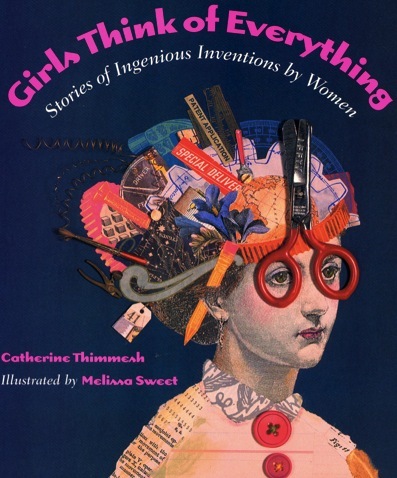 Even the girliest of 7-year-olds appreciate a touch of edgy design. 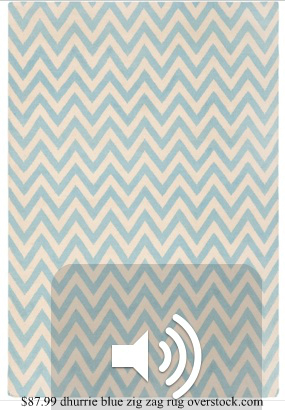 Match the duvet with this darling zig zag area rug in light blue. Nothing creates a fun space like mixing and matching patterns. 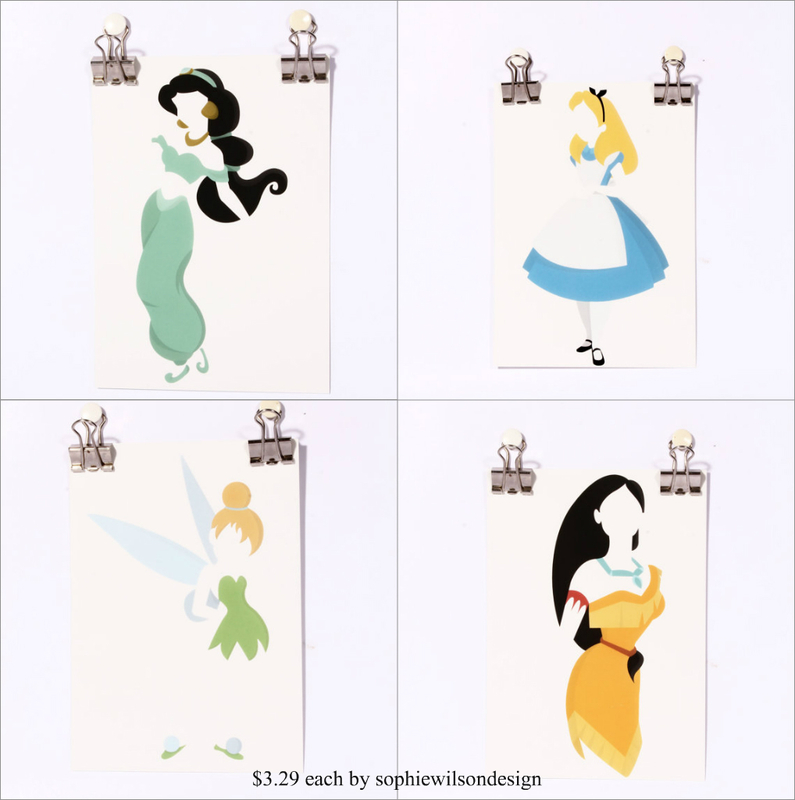 I’m so into these modern prints of our favorite Disney dames. Hang them up in ornate frames or steal from Sophie Wilson Design’s display, here, by simply using some metal paperclips. J.M. 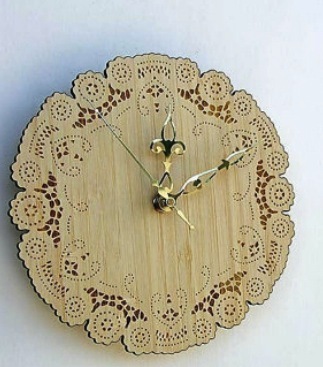 Barrie, the man behind our favorite children’s story, Peter Pan, said, “You must have been warned against letting the golden hours slip by; but some of them are golden only because we let them slip by.” Adorn her walls with this dainty clock and enjoy watching the time tick by. Who doesn’t feel compelled to write on walls every now and then? 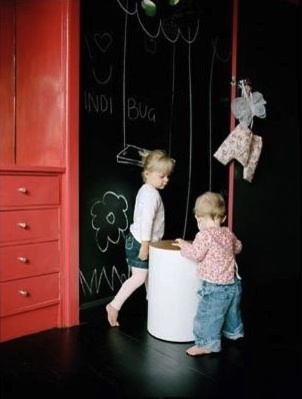 Let her room be her canvas by painting the walls with chalkboard paint. She’s not partial to black walls? No worries. Benjamin Moore offers chalkboard paint in her favorite colors. My best-loved way to ornament a room is with books. These two texts are necessities for any young woman’s space. Empowering, humorous, and aesthetically pleasing, she’s sure to be using them as reference for years to come. As will her daughter, and her daughter’s daughter, and so on. Now isn’t it time to head out for a parent-daughter shopping day? Have fun! Halloween is just a couple days away and the northeast is facing Mother Nature’s creation, the Frankenstorm. The conditions are perfect to share a style that I like to call… Mad Scientist Chic! You can’t tend to your lab table if you’ve no source of light! 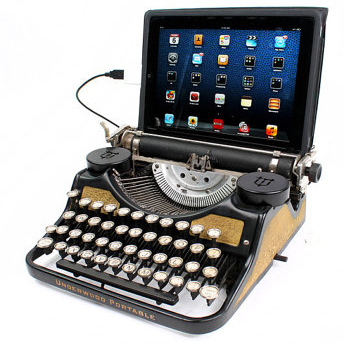 Add some flare to your workspace with this spectacular gizmo. I would die to turn this kitchen cart into a bar. 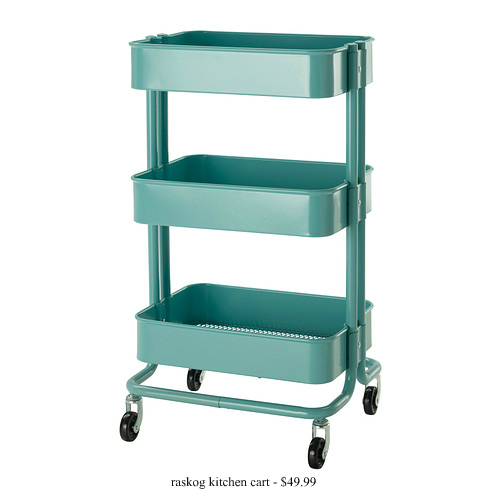 Ikea’s austere metal cart in a playful turquoise is the perfect place for spirits and libations. 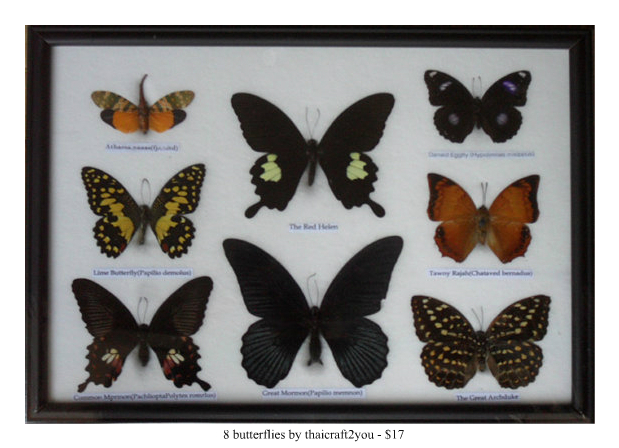 Contrast your sleek modern furnishings with this antique frame of lifeless beauty. 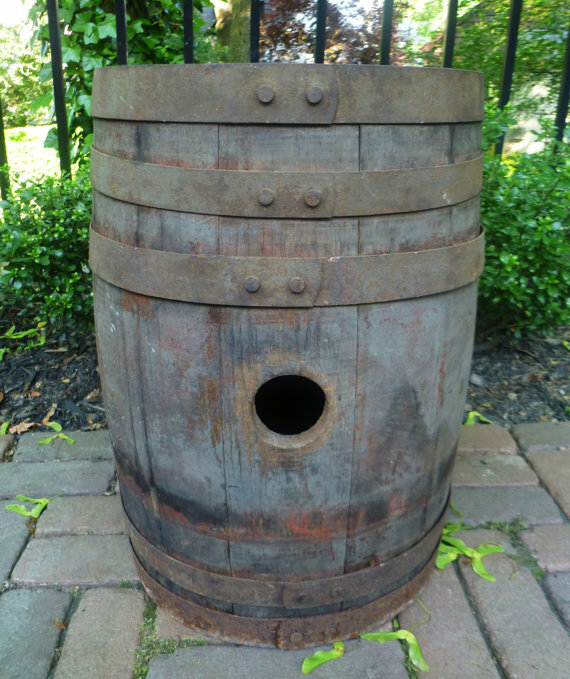 And perhaps you’ll find inspiration for your space in nature’s remarkable patterns. 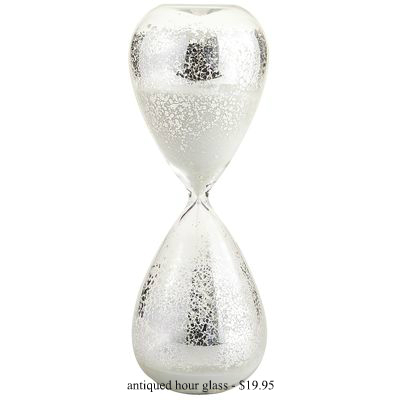 Control the sands of time with this elegantly faux antique hourglass. These may give you chills reminding you of high school chemistry class, but I say their look is worth the threat of flashbacks to your days of pimples and braces. 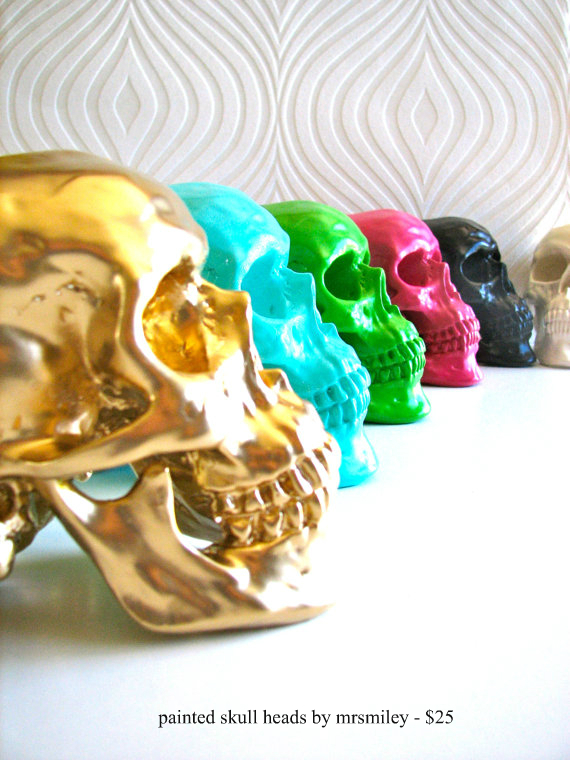 You would be psycho not to adore these colorful skullptures. So if you’re stuck inside listening to the wind and rain, start shopping for these mad chic pieces with such low prices you’ll SCREAM with delight!